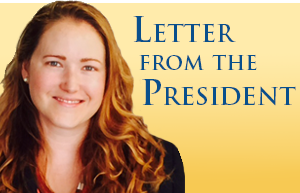 The CWBA is the largest specialty bar association in Colorado and is one of the biggest and most influential women’s bar associations in the country. The CWBA even has its own lobbyist to promote the rights of women and children in Colorado. The CWBA’s mission has remained the same since inception in 1978: to promote women in the legal profession and the interests of women generally. The vision of these founders has resulted in promoting gender equality in the legal profession, preserving history, mentoring, granting scholarships for women law students, fighting discrimination, influencing legislation related to women and children, influencing the selection of judges, and training and education. The CWBA is a welcoming organization that many members describe as the “best part of being a lawyer.” We provide countless opportunities to meet with other members, network and form informal mentoring relationships. Also, we hold unique programs for moms, seasoned attorneys, and new attorneys. We are an organization of women who inspire change, appreciate our differences, and foster a great community. The CWBA is an active organization that provides networking events, professional education opportunities, and community-focused projects for lawyers and legal professionals with all levels of experience. The CWBA is member focused, providing a forum for idea exchange and learning together. 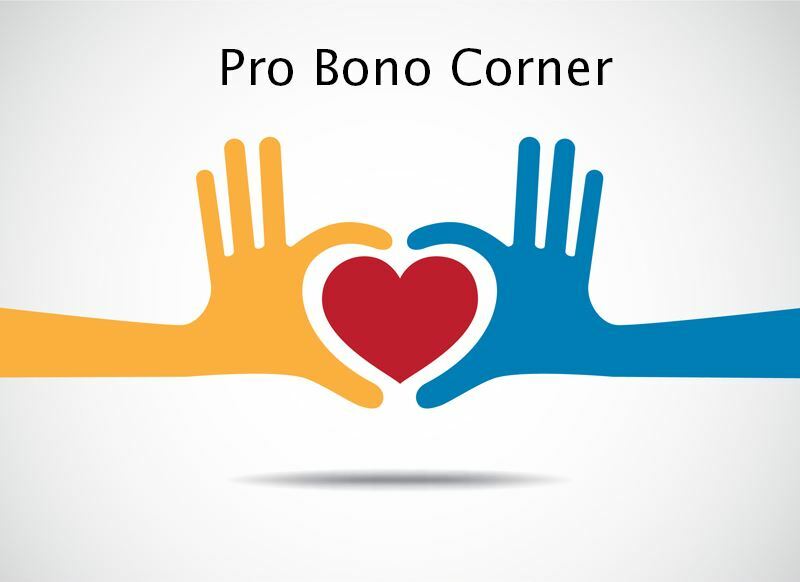 In the past we have held a CLE on the Colorado Access Pilot Project Rules, a two-day NITA trial skills training, a “Getting Benched” CLE to inform attorneys about the judicial appointment process, and a self promotion CLE for young attorneys. 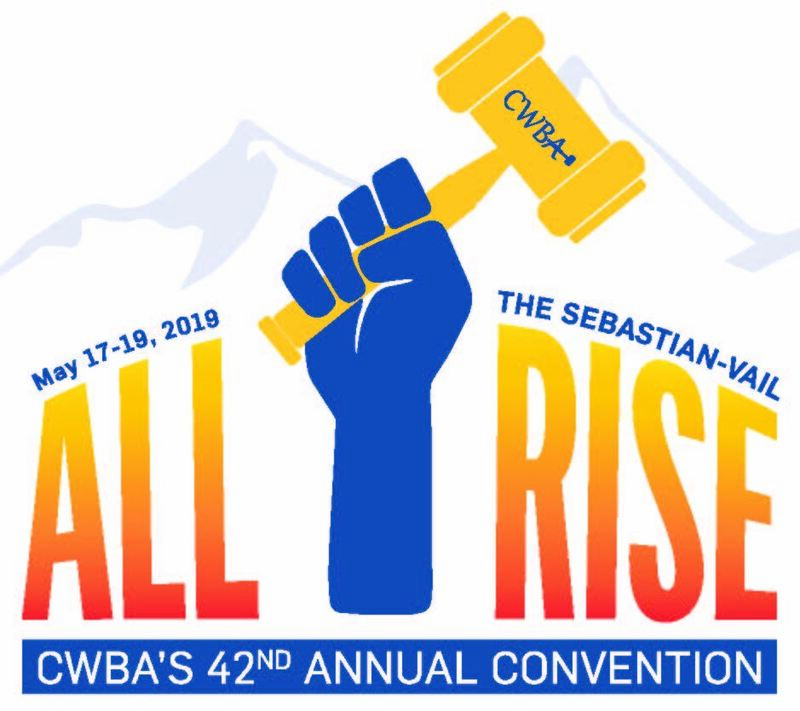 The CWBA is also the only bar association with an annual convention, which is attended by more than 150 people each year.